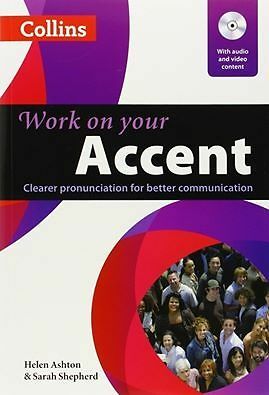 This new edition of a highly successful pronunciation text covers all of the speech sounds of North American English, as well as spelling, intonation, and stress. Pronunciation Pairs offers a variety of exercises and activities, from very controlled minimal pair and listening discrimination tasks to dialogs, games, puzzles, and guided conversations. 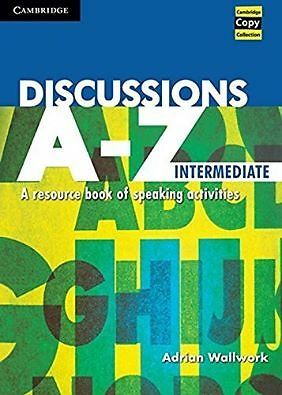 The Pronunciation Pairs, Second Edition, class audio CDs include all of the listening tasks presented in the Student’s Book. Students will have ample practice listening to and repeating the sounds of English. Students will hear vowel and consonant sounds, word pairs, dialogs, and examples of stress, intonation, and linking. * 25 lively communicative activities specifically devised for students preparing for the IELTS exam. 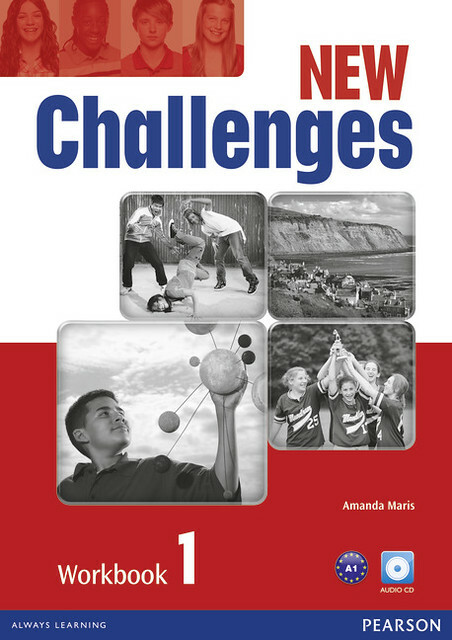 * Highly motivating pair-work, small-group and whole-class activities. * Activates the language and skills students need for success in the Academic Reading, Academic Writing, Speaking and Listening modules of the exam. * Contains two complete practice exams in compact easy-to-photocopy format. * Includes free audio CD with listening for the exam.